Walrath Recruiting, Inc - Albany, NY - Walrath Recruiting, Inc.
We have been busy here in our Albany, NY location! 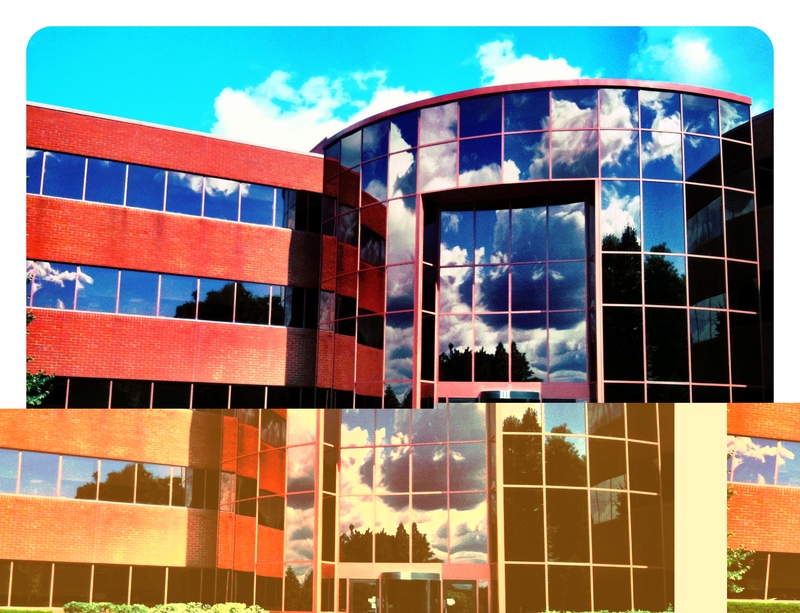 We have been happy to call this office our home for the past few years and are looking forward to continuing to offer our services from this wonderful location right off of Wolf Road. We have been working with business all around the Capital Region for multiple years now and continue to increase our reach daily. 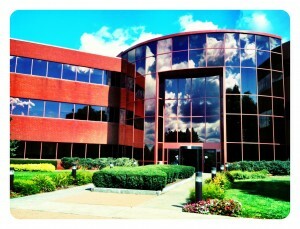 We also have an office in Saratoga Springs, NY. We pride ourselves on our knowledge of the local job market and our recruiter’s dedication to the perfect fit. We look forward to helping you in your job search or hiring needs today! Please feel free to stop in if you are in the area! *To meet with one of our recruiters at one of our additional locations please call in advance. *We are flexible and will work with you to find the best time we can meet. Off-site Meeting Location for training, meetings, interviews, etc.